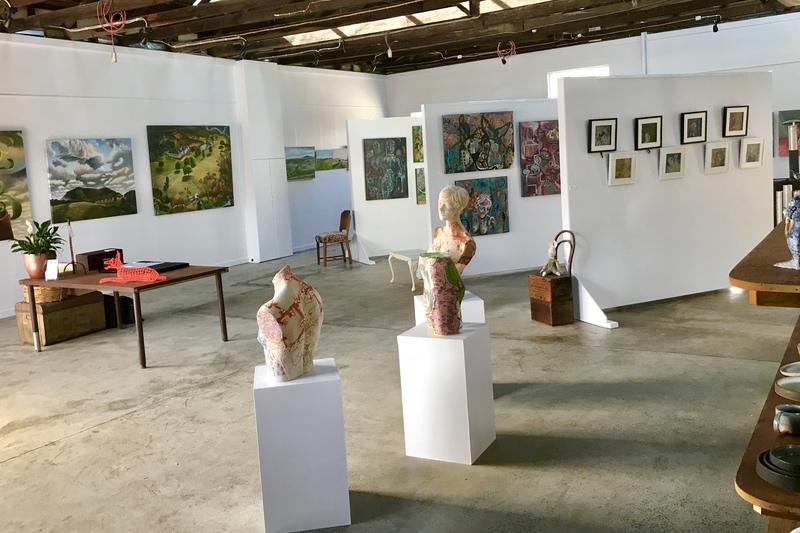 Gallery Directors and local Clunes residents and artists Chris O’Donnell and Christine Lethlean, welcome you to the Red Door Gallery on Fraser. 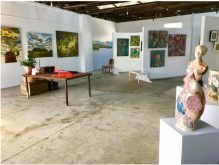 The Red Door Gallery is small and intimate showroom space located on the historic Fraser Street precinct in Clunes Victoria. The gallery features a range of works and a giftware selection from local, regional and Victorian artists, crafters and makers.